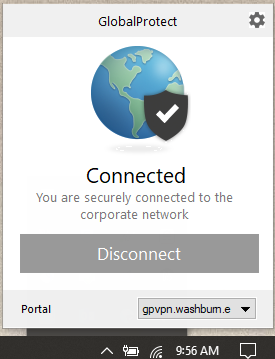 VPN is an acronym for Virtual Private Network and is used to provide a means for users to connect their computers to the campus network from home or while traveling. 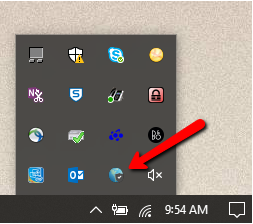 This allows you to access your network drives without being on campus. You must be enrolled in the Duo two-factor authentication service to use the VPN. 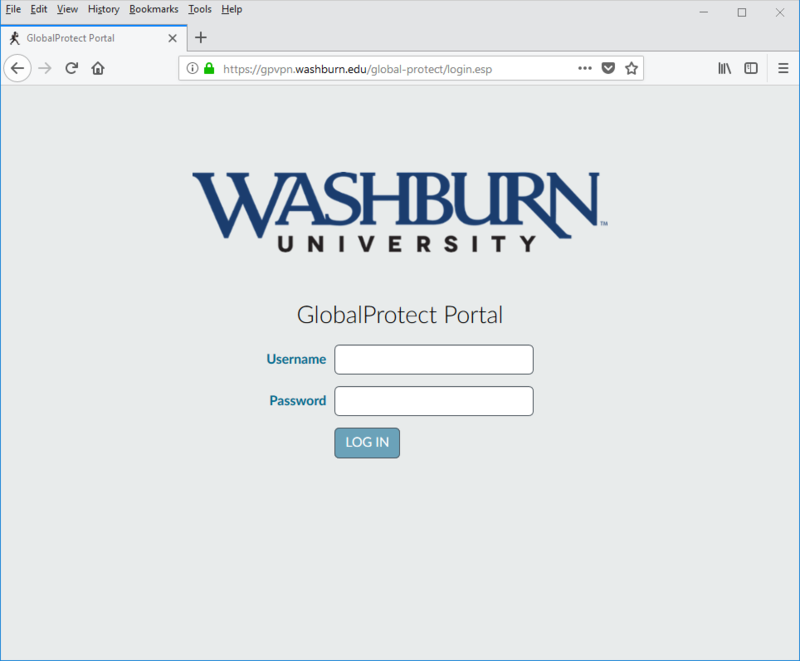 If you need help enrolling in Duo, installing or connecting to your PaloAlto GlobalProtect client, or mapping to Washburn network drives once connected, contact support@washburn.edu or call ext 3000. Note: Make sure you have enrolled in Duo before proceeding. 3. Accept the Duo two-factor prompt and choose the agent you wish to install. If you are unsure which agent to download, or if you need an enrollment link for Duo, please contact ITS Support. 4. Choose ‘Save File’ when prompted. 5. Click on the newly downloaded file to run it. Click ‘OK’ if you get an executable file warning. Click Next on each screen of the Installer to install the agent in the default location. 6. 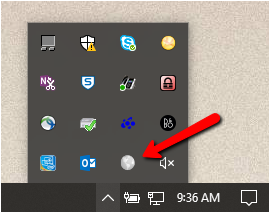 After a short time you will be presented with the Windows User Account Control screen as displayed below. Click Yes. 7. Once the installation completes, the GlobalProtect agent opens automatically. 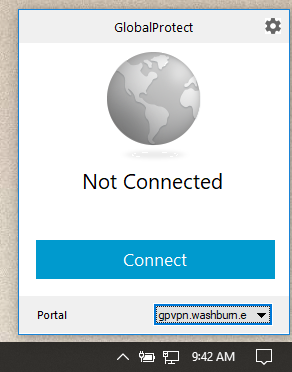 Type the portal address ‘gpvpn.washburn.edu’ and click Connect. This completes the installation. The GlobalProtect agent runs automatically and can be opened at any time from the system tray. 1. 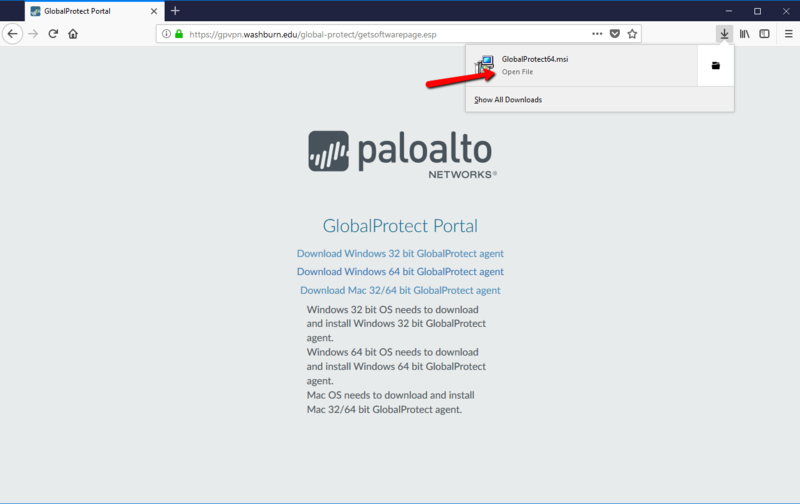 Open the system tray and click the GlobalProtect icon to open the program. 3. 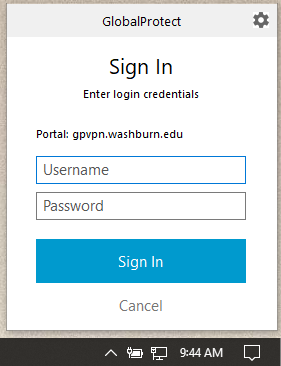 Enter your Washburn email (firstname.lastname@washburn.edu) and password. 5. You will receive a two-factor prompt from Duo, Accept the prompt or enter your one-time code to complete authentication. If you need an enrollment link for Duo, please contact ITS Support. 6. Once you are connected, you should see this message. 1. 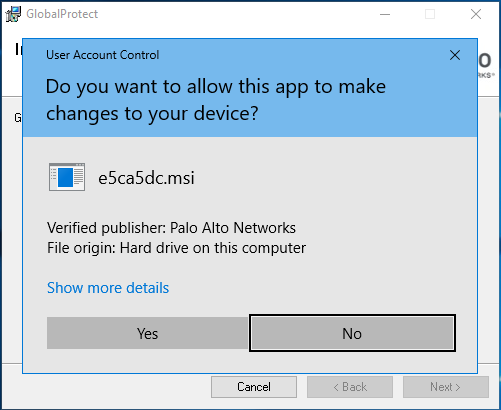 Right-click the PaloAlto GlobalProtect VPN client icon in your system tray. 2. 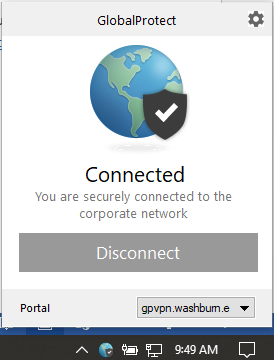 From the PaloAlto GlobalProtect VPN client screen, choose Disconnect. 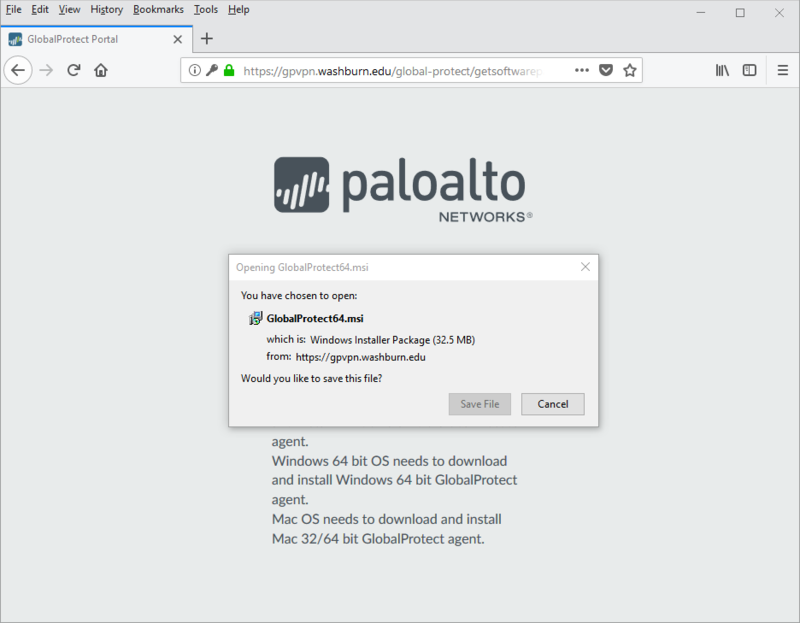 Select your operating system below to view instructions on connecting to your desktop from a location off campus.